This is fabulous Bev. The beautiful flowers look gorgeous against the die and love the numbers. 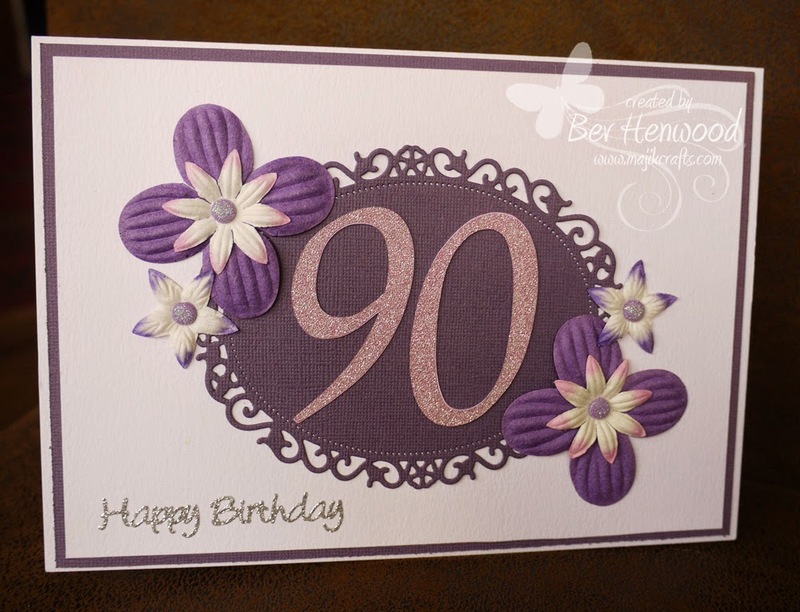 I like this purple card and I think your friends mother will too!